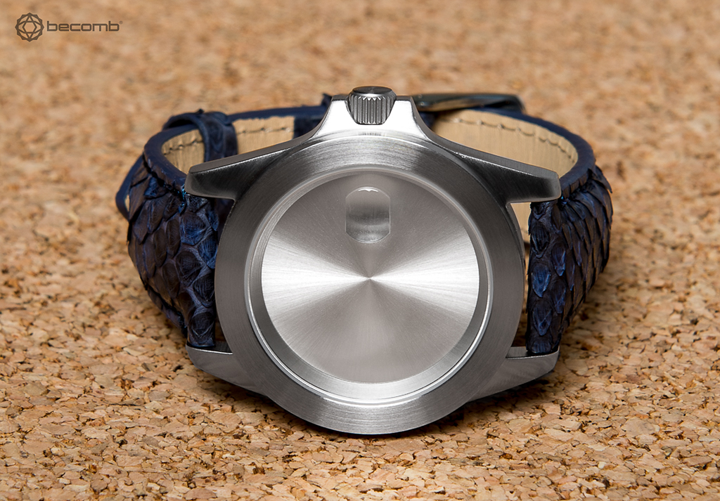 Meet the newest addition to the Infinity Piece line up. 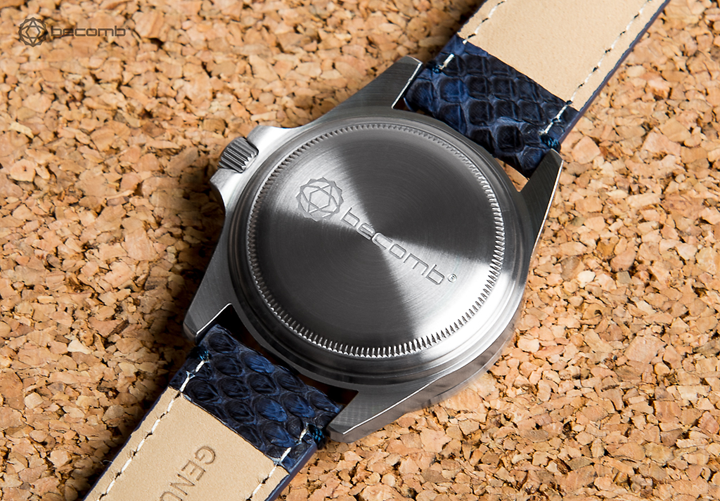 Becomb paired a luxe blue genuine python band with their iconic brushed silver case to provide another fresh new take on the timeless Infinity Piece silhouette. 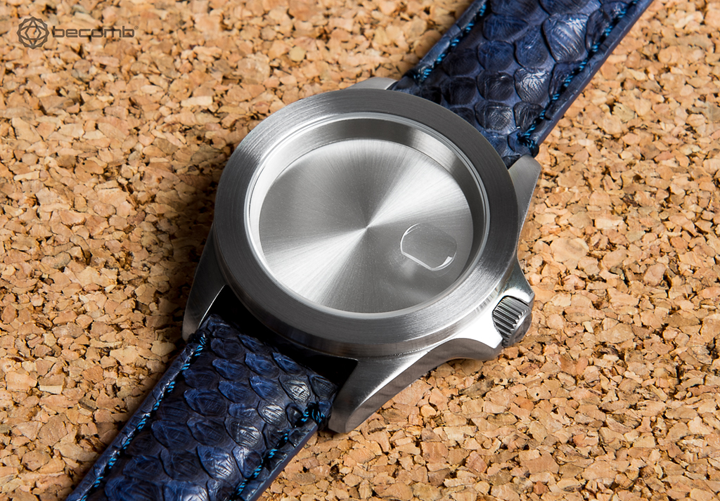 Imagine a piece of jewelry that symbolized something. The idea that when you're dedicated to what you love, time becomes irrelevant. The Infinity Piece was created to be a reminder that you can never spend too much time on the things you're passionate about & that's something that applies to everyone. 100% of the sales from these 20 pieces available will be donated to Michael Trevino's charity of choice, Operation Smile —a charity that dedicates their time and effort to repairing children's cleft palates.